In this course, the student will understand the purpose and appropriate utilization of this and similar documents. 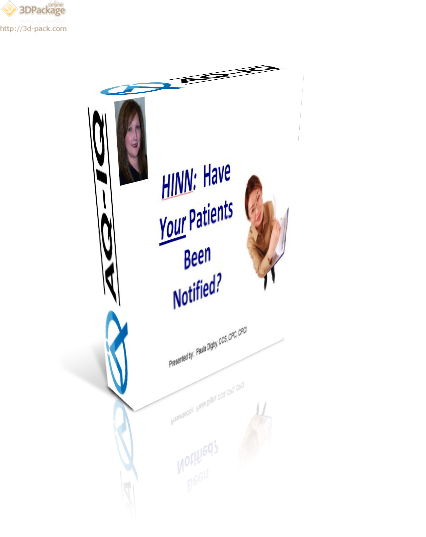 Hospital-Issued Notices of Noncoverage (HINNs) are given to beneficiaries prior to admission, at admission, or at any point during an inpatient stay if the hospital determines that the care the beneficiary is receiving, or is about to receive, is not covered. Be sure your organization is correctly utilizing these documents.